Sign up and receive Property Email Alerts of Houses to let in Everton H C, Kloof. This character style farmhouse is truly incredible, the garden is massive with a lot of bush and trees surrounding the house. It has a cottage styled kitchen, an open fire place in the lounge, there is a dining room, 2 bedrooms, 2 FULL bathrooms, a walk in closet, an office, aswell as a fantastic undercover entertainment area with a built in bar. It is on a shared property and included in the rent is pool service, garden service, alarm, and water. Electricity is prepaid. Only ONE small dogs allowed. No cats. 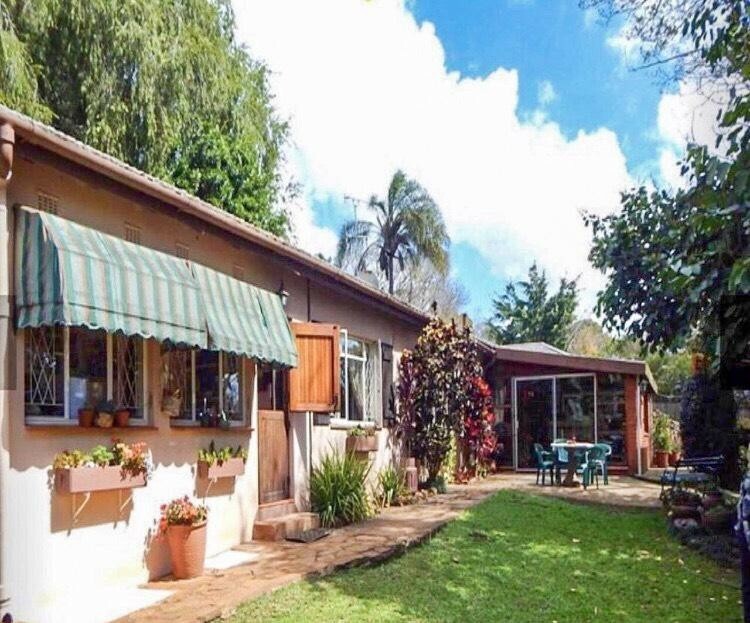 Sign-up and receive Property Email Alerts of Houses to let in Everton H C, Kloof.